It’s no surprize that safety is on the top of Google’s wish list this year. Security is a big deal to the search giant. 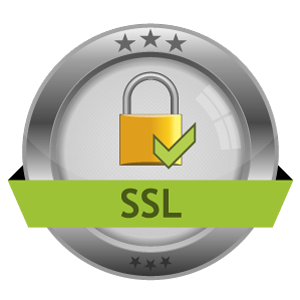 Back in 2014 Google announced SSL and HTTPS as a ranking factor, but no one really took notice, that is until now. In 2017 Google plans to tell your website visitors if your site is not secured, and even penalize you in SERPs (damage your SEO rankings) if you don’t comply. Right now, Chrome displays HTTP connections with a neutral marker. This downplays the risk factor that HTTP connections can have. When you visit an HTTP website, someone else could potentially look at or modify the site before you see it. Some websites have already make the transition to securing their sites with HTTPS (like us) and acceptance is on the rise. In fact, Google stated that “more than half of Chrome desktop page loads now served over HTTPS. In addition, since … we released our HTTPS report in February, 12 more of the top 100 websites have changed their serving default from HTTP to HTTPS.” It’s apparent that safety is on the top of Google’s wish list and it will be boldly labelling HTTP sites as non-secure in 2017. Is your website running HTTP or HTTPS protocol? 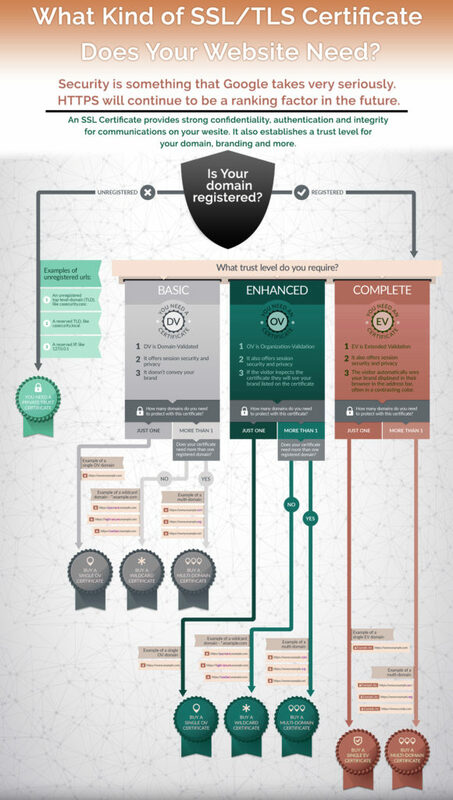 If your website loads as HTTP:// don’t wait till your rankings are penalized to switch to HTTPS. TBA Marketing is now offering HTTPS conversions that enable better performance vs HTTP sites. Interested in making the switch? Schedule your consultation now! 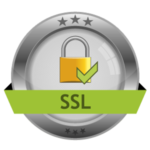 What kind of SSL certificate does your site need?